If you are in the market for a pair of Bluetooth earbuds, check out the Jabra Elite 65t as it is one of the best sounding Bluetooth earbuds in the market, especially if you hate finicky wires when working out. The earbuds are truly wireless as there is no wire connecting the left and right earbuds, just like the Apple Airpods or the Samsung Gear IconX. 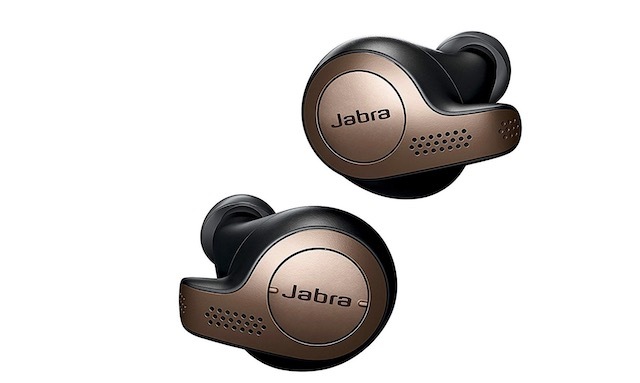 Launched in June 2018 in India, the Jabra Elite 65t has a market price of Rs. 13,499. While the price has dropped to Rs. 12,499 in the past, it has never dropped below that. 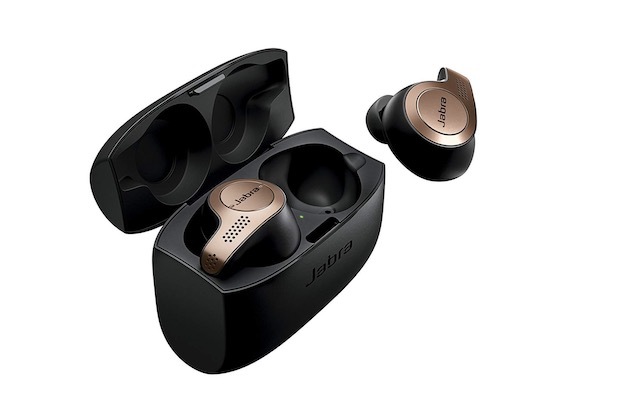 However, if you buy them right now, you can get the Jabra Elite 65t for just Rs. 9,999. That means you will be saving Rs. 3,500 on a pair of premium wireless earbuds which are just a few months old. When it comes to features, the Jabra Elite 65t doesn’t disappoint. The earbuds establish strong connection thanks to the onboard Bluetooth 5.0. They can last for 5 hours on a single charge while the charging case they come in holds 10 more hours of charge. So, essentially you can listen to 15 hours of music or audio calls without needing to plug them in. One feature that I find really useful is that the Jabra Elite 65t allows you to access a voice assistant of your choice. You can access Siri, Google Assistant or Alexa and operate your phone hands-free. The Jabra Elite 65t also offer very good call quality thanks to an a four microphone array which cannot only filter the noise but can also capture your voice with clarity. The earphones are also rated IP55 water and dust resistance and Jabra even includes a 2-year manufacturer warranty against damages done by water or dust. So, you can wear them in rain without the fear of damaging them. 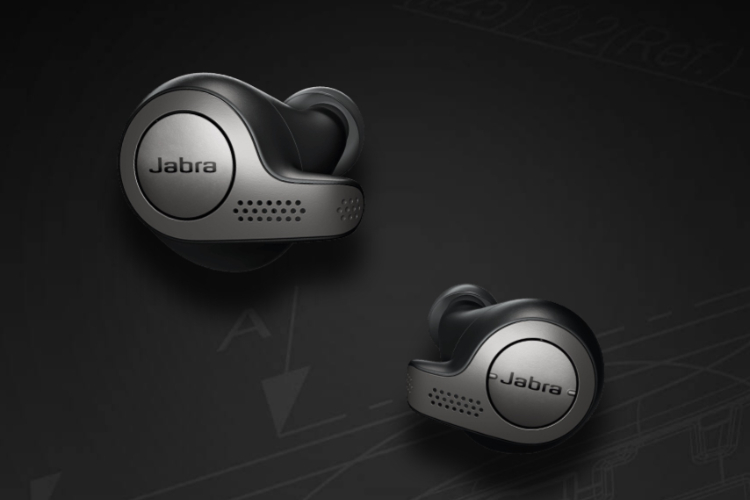 The Jabra Elite 65t is a premium wireless earbud and at its current deal price, you should definitely grab it.